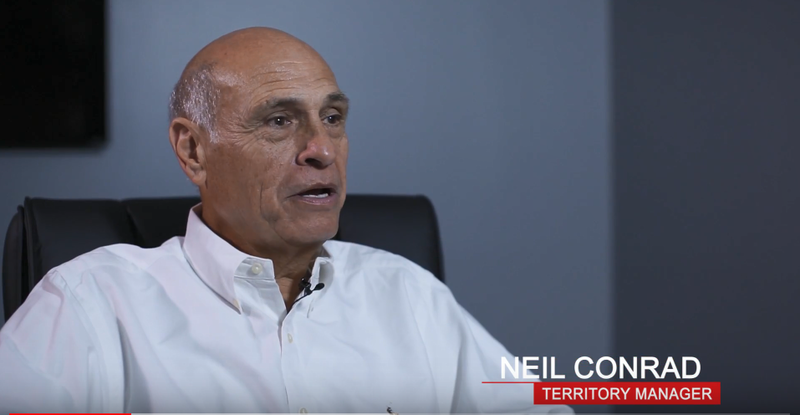 Watch our Territory Manager Neil Conrad share what he loves about working at Kloeckner since 2002. I handle the major OEM accounts. Been at Kloeckner since 2002. It’s a great company, and I enjoy my job. I enjoy my customers and the relationships I have with my customers along with my colleagues here. There’s always a great dialogue between all the managers, even between the sales guys, comparing notes on what works for them in their territory versus what works the best for me in my territory, then, working with the team in purchasing here, and the production team. I’m always engaged in all the decisions. It’s not a so-called dictatorship. It’s a group response, and we all sit down to make group decisions that is again the best for the what’s customer and best for what’s Kloeckner. Great appreciation for me, but also for my family. Always asking about the family, how the family is, making sure that everybody’s good in that aspect, and that we’re happy in what we do in our job, and we got all the tools to be successful. They are my friends and outside of work we do get together and have some dinners. We get together and maybe play some golf with the team because it is just strictly a family atmosphere. 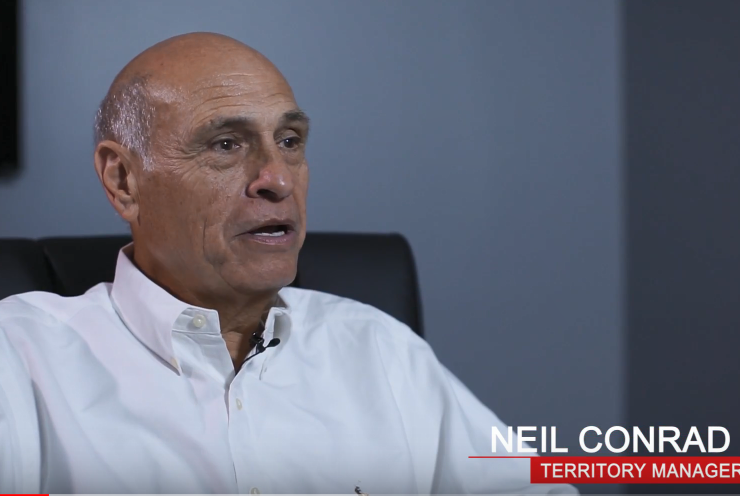 It’s very impressive to our customers, the continuity we have with our employees and with the company that they’re here for long periods of time. I think it speaks highly of the company that people want to stay here and work here and they want to retire here.